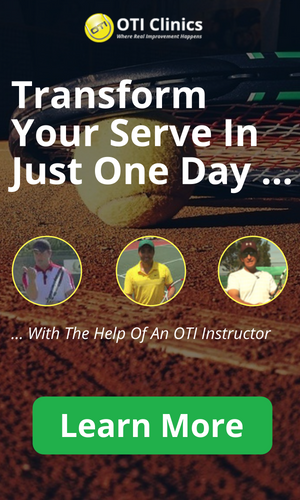 Does Online Instruction Work For Tennis ? Learning Tennis via the Internet is still a fairly new idea. Nevertheless, it has proven to be extremely effective for those viewers that put in the required amount of effort to work on their game. Throughout our website you will find many success stories of players that have been able to make significant improvements to their game. That being said, individual results will vary and cannot be predicted with certainty. As a result we offer a full 60 day money back guarantee on all of our products! What Do I Sign Up For With The Newsletter ? When you sign up for our newsletter, you will receive free video tips and other instructional content delivered to your email inbox on a regular basis. We usually send about 1 email per week but that may vary. From time to time you will also receive offerings for our paid products. You can easily unsubscribe from our newsletter at any time by simply clicking the unsubscribe button inside one of our emails! How Do Your Interactive Video Courses Work ? Once you decide to purchase one of our interactive video courses, you will receive a username and password to a membership area. Inside that membership area you will find many videos on the topic that your course is on. The videos are viewable on your computer and smartphone and are also downloadable. 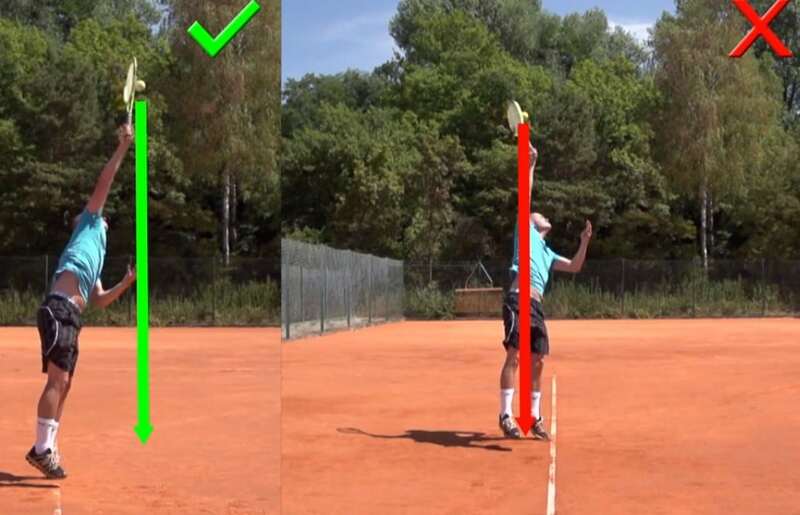 The videos clearly explain how you need to go about working on your tennis game in order to improve. During the length of the course (usually 2 or 3 months) you have full access to get all your questions answered by our found and head coach, Florian Meier. You can also interact with other members of the course and discuss common problems. What Does Your Guarantee Look Like ? Most of our products come with a full 60 day no questions asked money back guarantee. If at any time during these 60 days you feel that you did not get the expected benefit out of the product, simply ask us for a refund and you will get that within one or two days. After the 60 day we may still give you a refund if you have a legitimate reason.